Creativity is a wild mind with a disciplined eye. 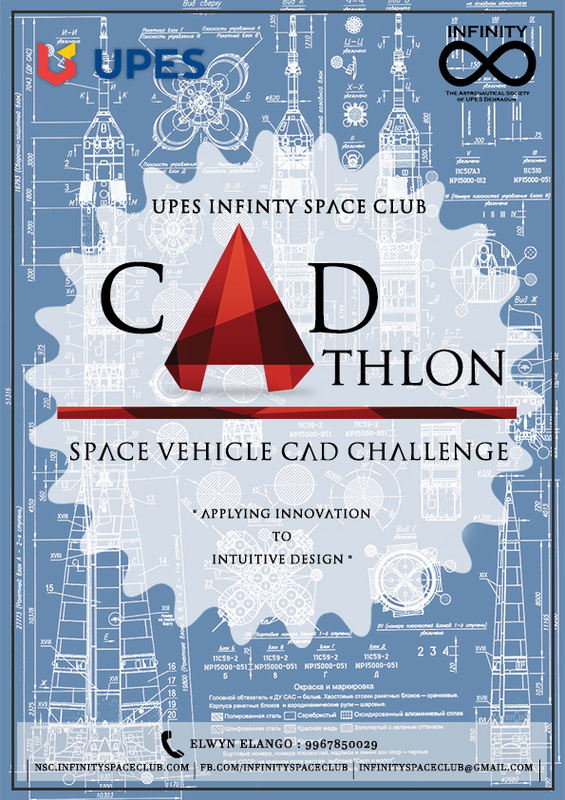 Cadthlon is CAD based design challenge in which you have to design a launching rocket station with a the rocket. 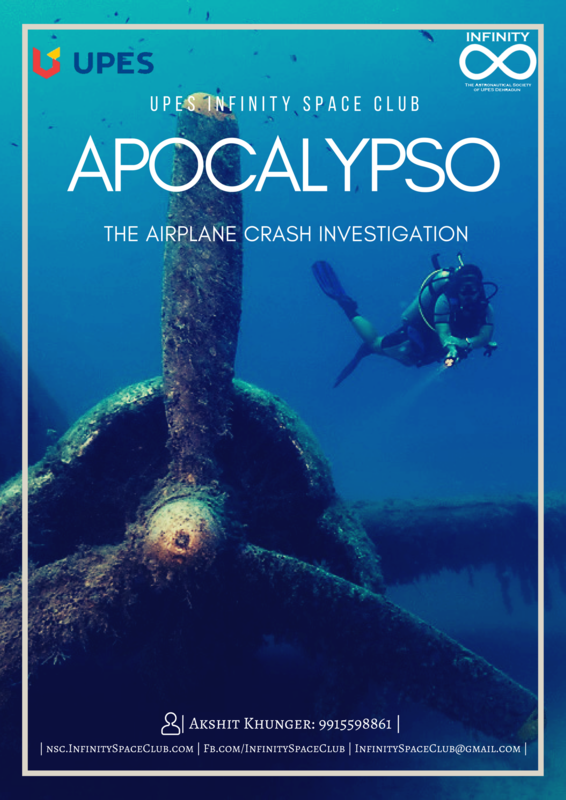 build up your science of deductions for this Air crash Investigation Challenge! Follow the footsteps of Late Dr. A.P.J. Abdul Kalam, the Missile Man of India and build your own rocket. 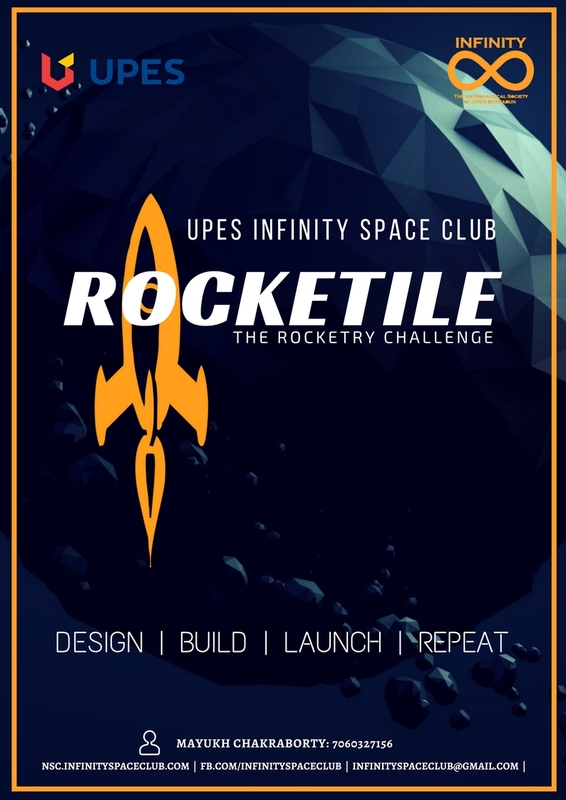 Rocketile is a competition where participants are to build a working bottle rocket. Necessity creates ideas. Ideas shape designs. Designs determine the future. 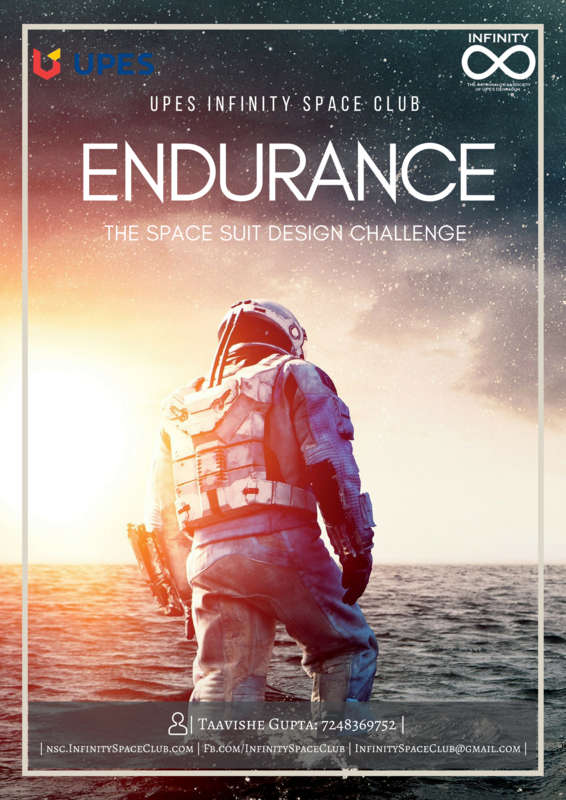 Endurance is a space suit challenge where students are required to present a design of innovative space suit that is new and light in weight. Sometimes you have to go really high to understand how small you really are. 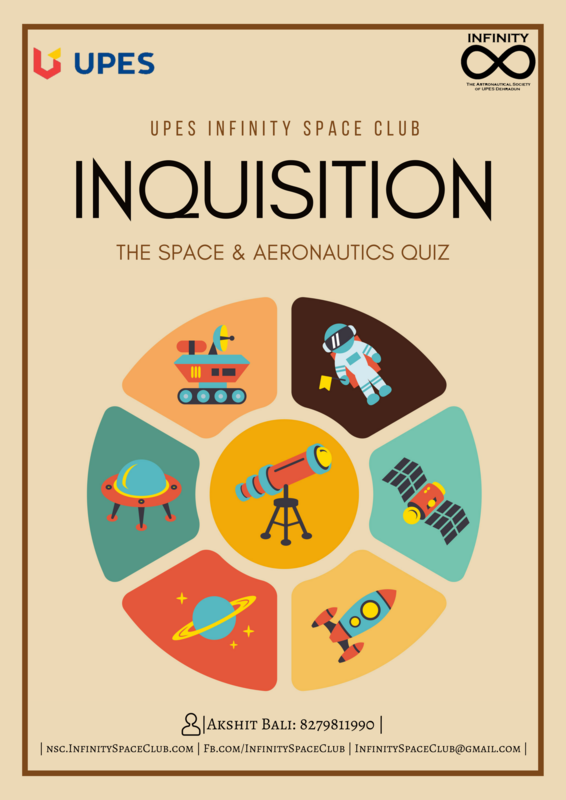 Test your knowledge skills pertaining to the domain of astronautics and space science in this quizzing contest. 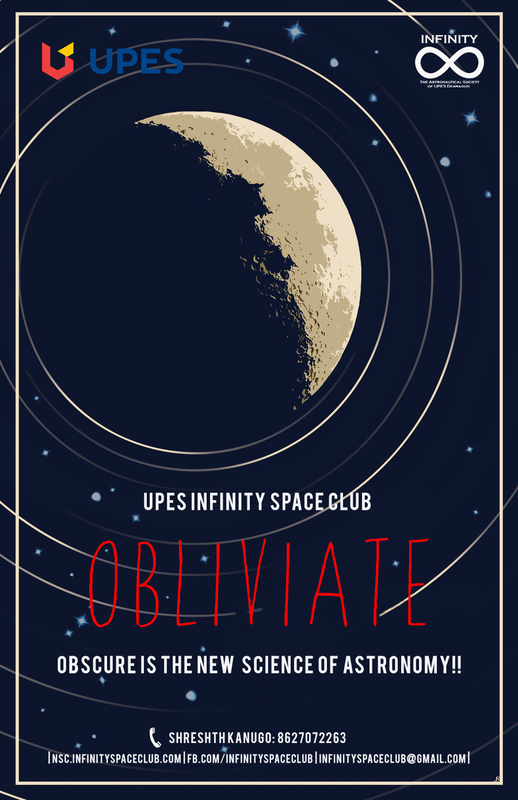 Study the surface of Mars propose a landing site for our spacecraft while abiding the physics laws! 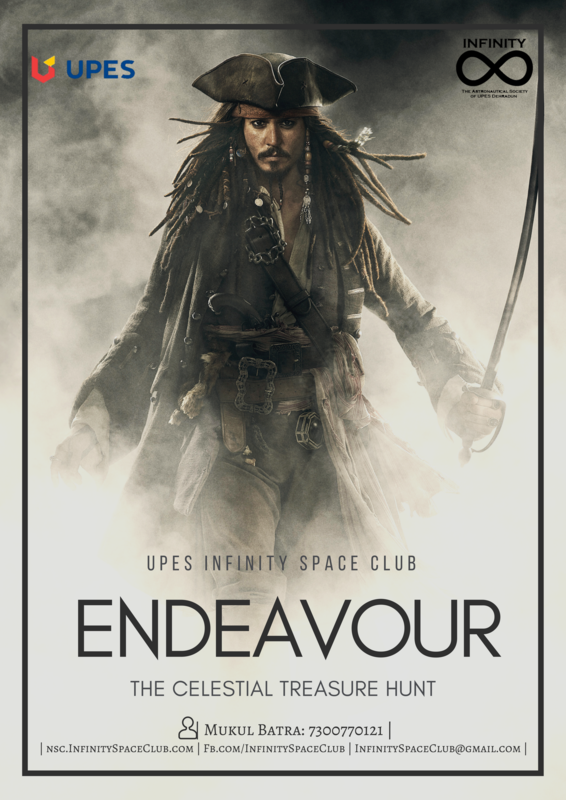 Also, plan a journey to mars and its return. 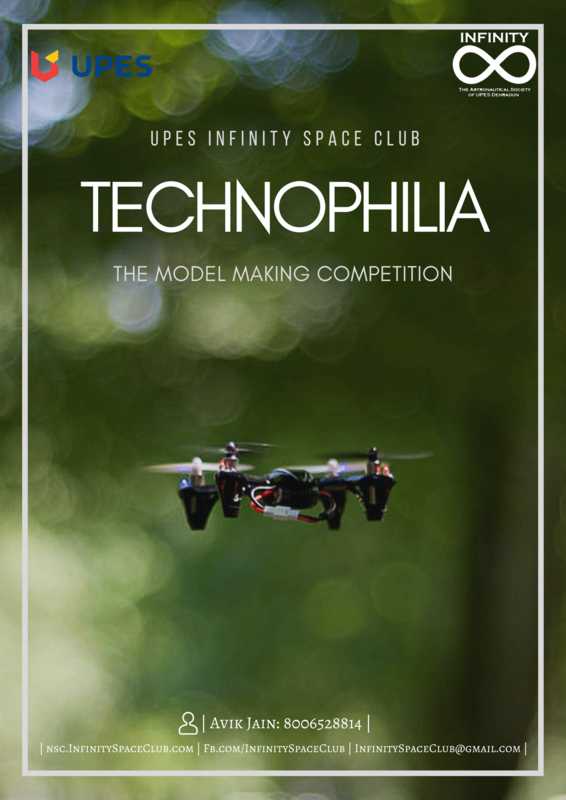 A revolutionizing event of both practical and innovative approach wherein participants are supposed to make a prototype/ working model which can be implemented in the aerospace and astronautics domain. 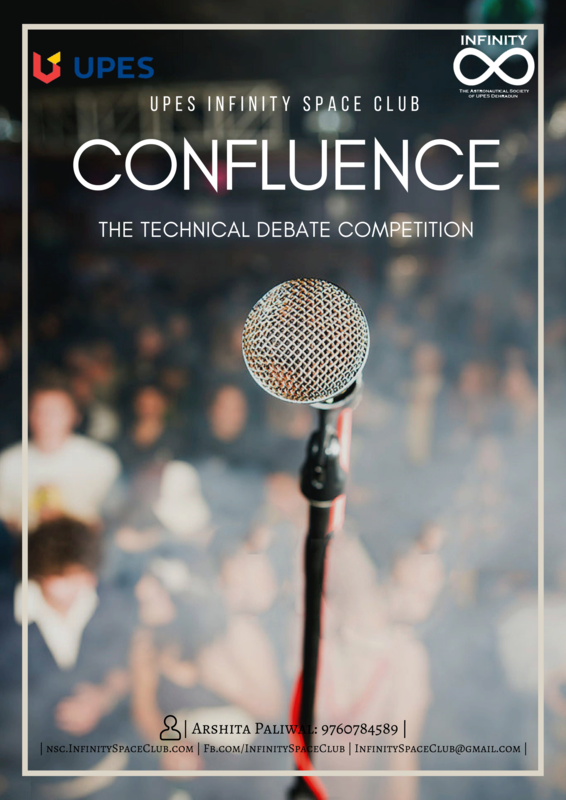 Put your oratory skills to test in Confluence. Sharpen up your speaking skills and your reasoning skills; because oratory is, after all, the prose literature of the savage. 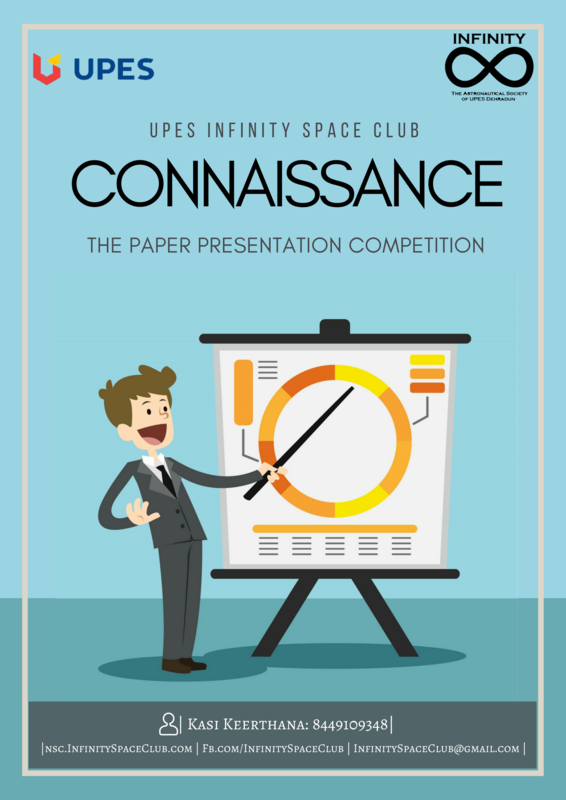 Give birth to your ideas in this zealous paper presentation competition where you have to present innovative ideas that can be implemented in the domain of aeronautics, astronautics and aerospace. Be so good that they can’t ignore you. 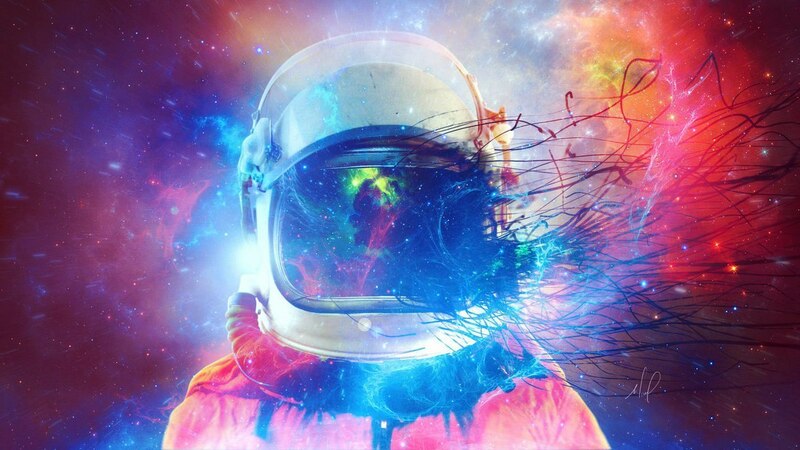 Are you one of the unrecognized space freaks? 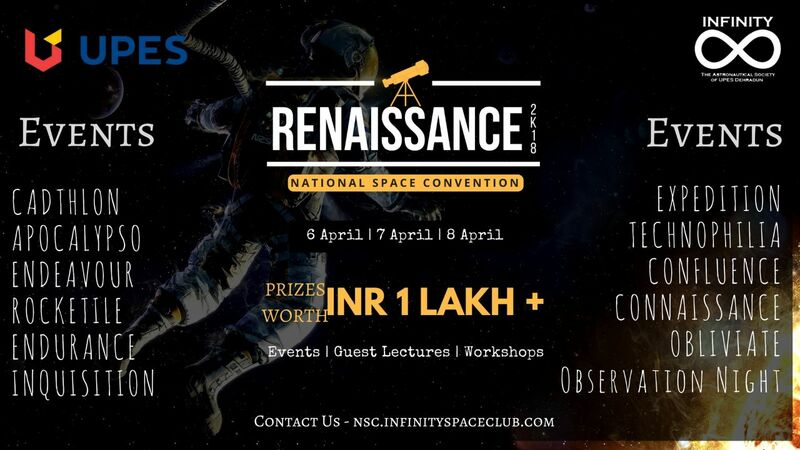 Are you familiar with the terms 'general relativity' and 'supernova'? 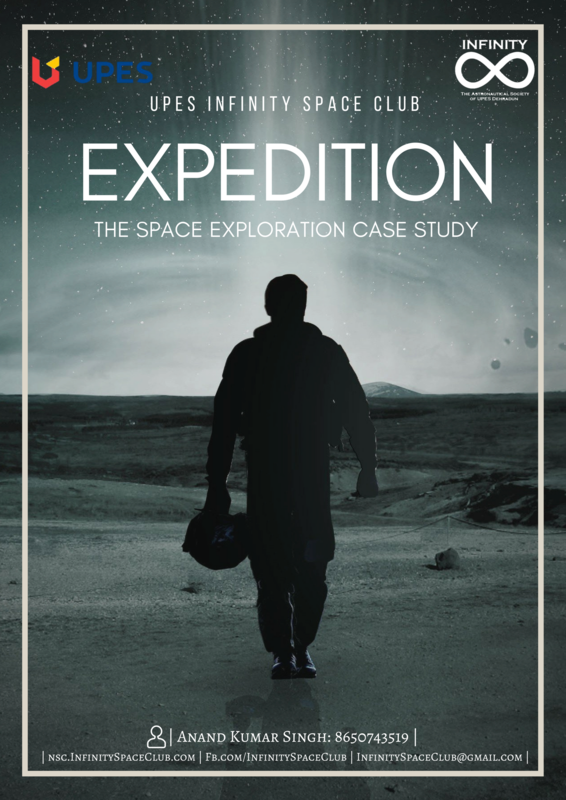 Is there a technical craving inside you concerning the rockets and spacecrafts? Test your domain knowledge most amazing way possible!